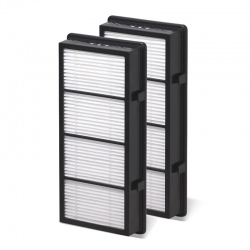 Holmes HAPF54 HEPA Filter is an original Holmes True HEPA filter for trapping allergens and dust in Holmes air purifiers HAP540, HAP541, HAP5404. 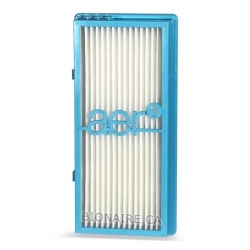 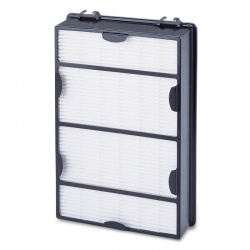 Holmes HAPF54 HEPA filter is a Genuine OEM Holmes True HEPA Filter. 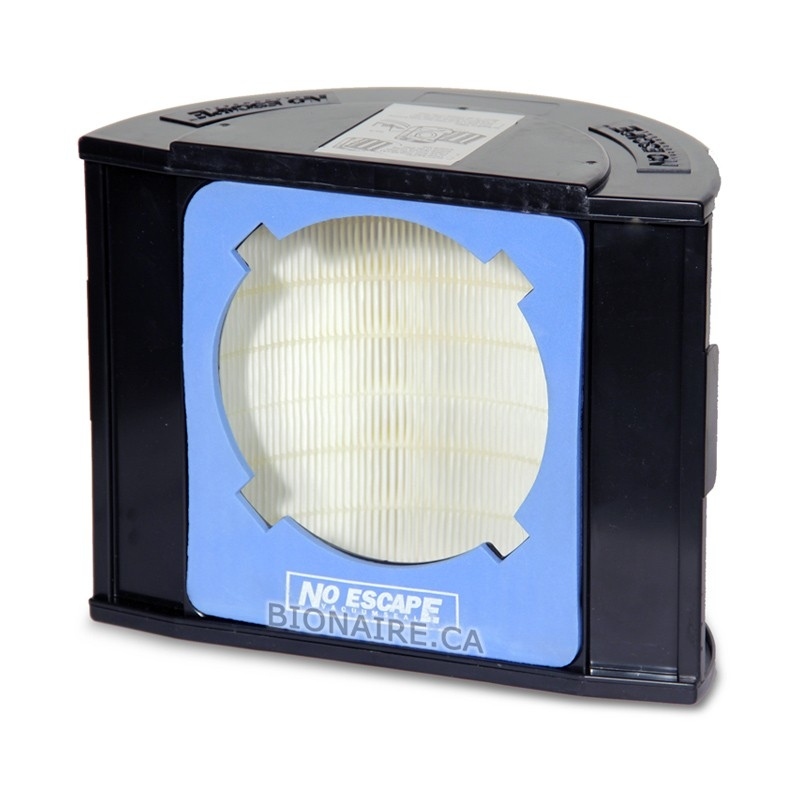 Holmes HAPF54 HEPA filter fits Holmes HAP540, HAP541, HAP5404. 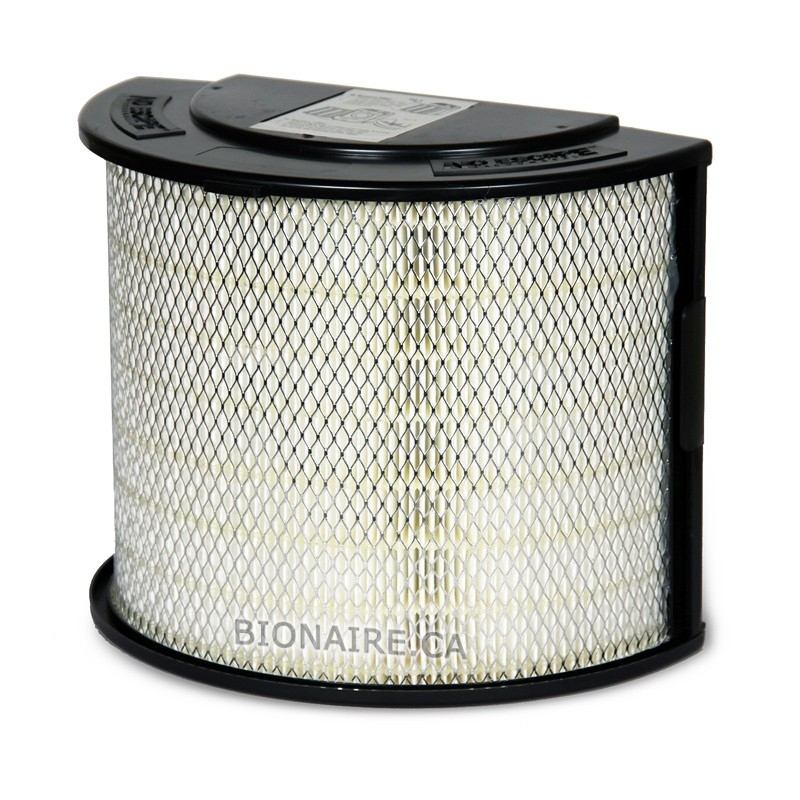 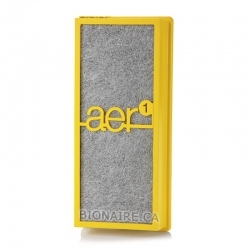 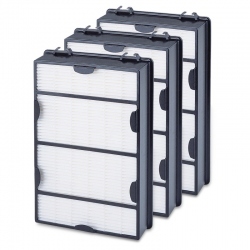 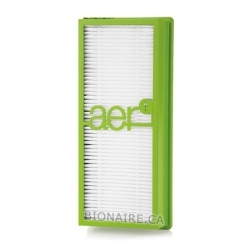 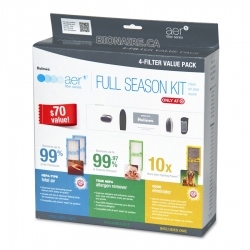 Holmes HAPF54 HEPA filter traps microscopic allergens and dust at a rate over 99.97 % at 0.3 micron in size. 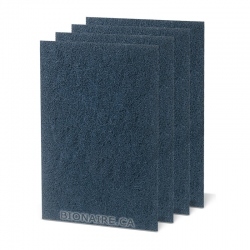 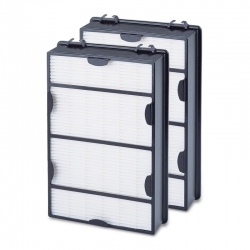 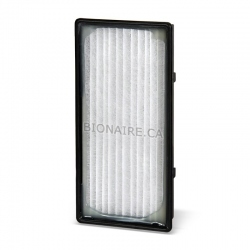 Holmes HAPF54 HEPA filter comes one filter in a pack.